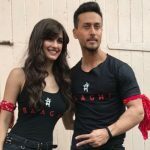 After joining the 100-crore club, the latest Hindi action thriller that was released last Friday, Baaghi 2 has surpassed the blockbuster Sonu Ke Titu Ki Sweety with the end of its first week. With this, it has become the second highest grosser of the year so far behind the 200-crore grosser Padmaavat. Directed by Ahmed Khan, Baaghi 2 is the second installment of the successful franchise Baaghi that was begun in 2016. 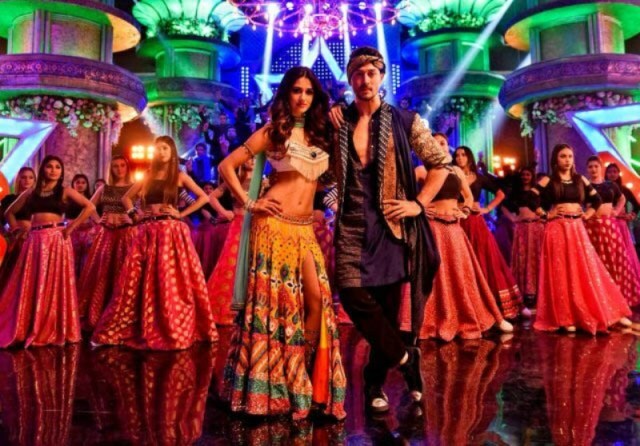 Due to the high octane actions of Tiger Shroff and his adorable chemistry with Disha Patani, the movie has impressed all the viewers and got a big thumbs up. Being a mass entertainer, Sajid Nadiadwala’s production started the journey on a tremendous note and recorded solid growth post noon shows due to strong word of mouth. It registered a whopping business of 25.10 crores on Friday and emerged the biggest opener of the year. By remaining super-strong throughout the weekend, Baaghi 2 raked the business of 20.40 crores on Saturday and 27.60 crores on Sunday. After 3 days, the total collection of the movie was recorded 73.10 crores from 3500 screens across the country. Then on weekdays, Tiger Shroff & Disha Patani starrer witnessed a considerable drop in footfalls but still managed to remain strong. On Monday, it did the business of 12.10 crores despite partial Bharat Bandh. With further dips, it minted the amount of 10.60 crores on Tuesday and 9.10 crores on Wednesday. On the next day i.e. 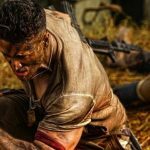 Thursday, following the usual downtrend Baaghi 2 bagged the amount of 7.95 crores and raised its one week total collection to 112.85 crores at the domestic box office. From the next week, it will have Irrfan Khan’s Blackmail and Gippy Grewal’s Subedar Joginder Singh in the opposite.